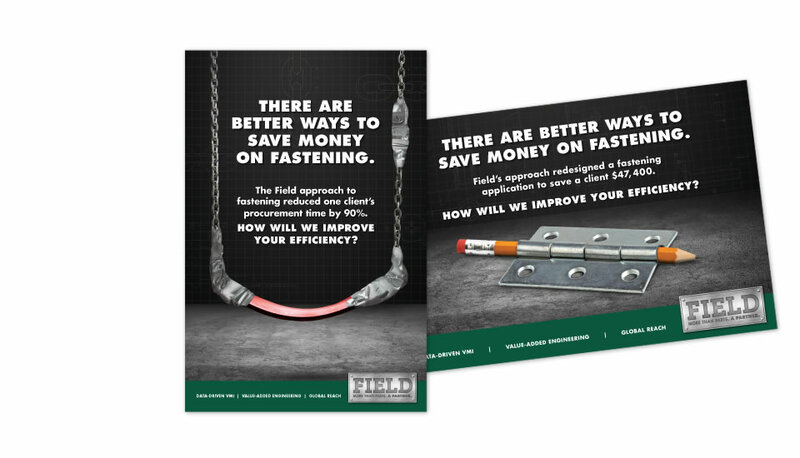 Field Fastener, a company specializing in fastening solutions, was a bit of a business anomaly. Despite the fact that they had never worked with an advertising or marketing agency, they had achieved 19 percent year-on-year growth since 1990. 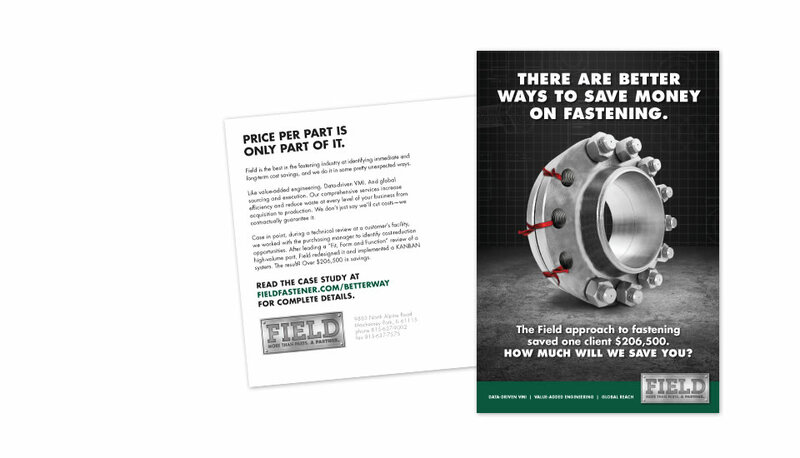 Although proud of such successes, Field also realized that they had to practice what they preached and find a partner that could streamline their marketing, separate them from the status quo, and increase overall efficiencies before they ruined their record. Field called Plan B. We walked them through a Brandstorm. We created original ads. 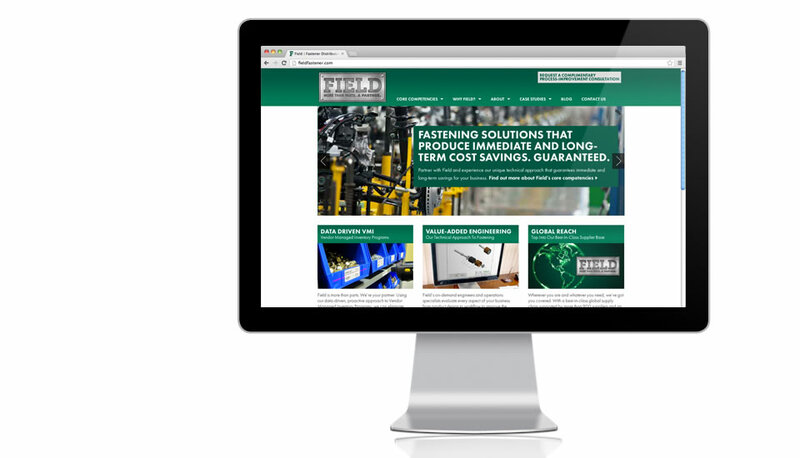 We overhauled their website. We got them on Google AdWords. We launched a new email and direct mail program. We published the first (and second, and third) white paper in their company’s history. And, most importantly, we operated with the diligence, detail and determination of a true Field expert. Not only did our on-demand solutions help them keep up with growth, but after six months, they received an earned opportunity in their industry’s largest publication and filled their sales pipeline with more leads than ever before.